You may be feeling a little overwhelmed when sifting through the multitude of cellular contract options, hoping to finally choose the one that’s right for you. Maybe you’re still trying to decide whether you even need a contract? The best place to begin is to actually have a look at what your needs are. Here are some tips to get you started. Did you spend a lot on calls or more on data? This could mean that you need a contract more weighted towards data than minutes. Do you send a lot of SMS’s? Have a look at how many SMS’s you send to see what SMS bundle you would need. Are you consuming a lot of data, more than your allocated package? You probably need a bigger data bundle! Do you have access to Wi-Fi on a regular basis or are you always using your cellular data? Are you in the position that you are often in Wi-Fi zones so that you can consider making data calls and in that way save on minutes? Do you download a lot of media content like photos and videos? This will determine the size of your data bundle. Do you make a lot of calls? If you do, you will need to consider how many minutes you think you will need on a monthly basis and choose your call package based on this. Do you store a lot of media files on your phone like photos, videos and music? This will determine the storage capacity of the device that you choose. What do I need to bring with me when I go to my nearest iStore to get a new contract or to upgrade my existing contract? Please note: If you are just upgrading your current contract then you do not need to bring in any bank statements, only your proof of banking details. What if I haven’t finished paying off my current iPhone but want to upgrade to a new one? I have an existing contract that is not yet completed but I want to upgrade, what do I do? You will need to continue paying your current contract until it is paid up while paying for your new contract. Or, if you want to start off on a clean slate and pay the outstanding installments due on your current contract, you can contact your network provider and request a final payment on the outstanding term — note that you might incur penalty fees for wanting to upgrade early you should be able to upgrade after month 21 of the contract without any penalties). Remember that if you go this route, you can still trade-in* your old device and if you get cash back, use that cash to pay up the outstanding amount or penalty fee from the network provider. 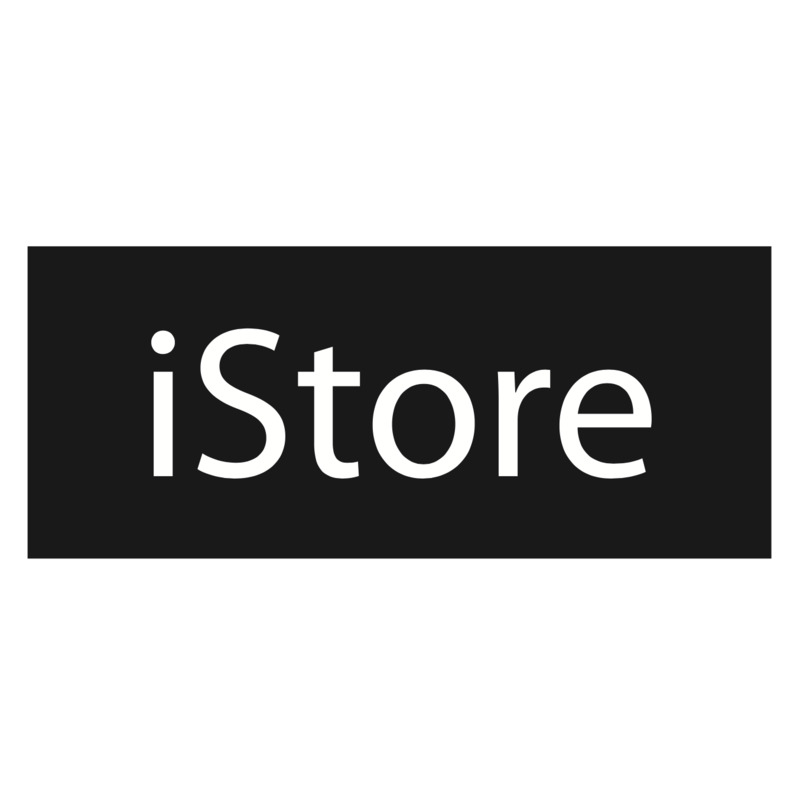 At iStore, we also offer cellular contracts on Macs and iPads. If you’re someone who is not really based in a Wi-Fi zone and you need to be connected to the internet on your Mac and iPad, then this is a great option for you! Visit your nearest iStore for more information. When trading in your old device, you’ll only receive your cash back within a period of 14 working days. For more information on how trade-ins work, click here.